Canada’s proximity to the United States coupled with its political and economic stability has long made the country a logical choice for American expatriates. 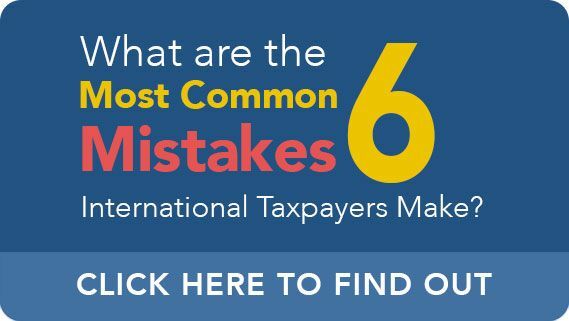 However, it isn’t uncommon for expats to consider a multitude of other factors and concerns before they even begin to turn their attention to taxes and their potential tax liability. Unfortunately this type of wait-and-see approach can have serious tax repercussions. At US Tax Help we believe that expats shouldn’t be at the mercy of a complex tax code. Therefore we provide straight-forward and reliable tax advice for all US expats including those living in Ottawa, Toronto, Vancouver and throughout Canada. What tax rules should an American expat in Canada be aware of? 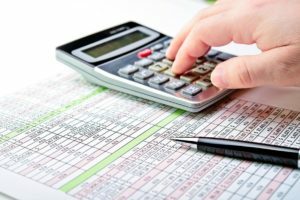 As a starting point, the tax payment and reporting obligations for US citizens and green holders is rather unique and the obligation is more expansive than just about any other nation’s on earth. That is, US citizens and green card holders are required to report and pay taxes on all worldwide sources of income. A “covered” expatriate, or an expatriate who meets certain requirements or characteristics, will have additional tax obligations including an exit tax. What this means is that income or assets earned or held by the expat in any foreign nation or jurisdiction is still subject to US tax. We can help expats living in Canada understand these tax reporting requirements along with the rules that can minimize, or eliminate, the financially burdensome double taxation. The earned income exclusion may provide relief from double taxation provided that the bona fide residence and physical presence tests can be satisfied. In brief, the bona fide resident requirement is satisfied when a US taxpayer has lived in a foreign jurisdiction for one tax year or more and he or she intends to live there for the foreseeable future. The physical presence test is satisfied when a US taxpayer is physically present in a foreign nation for 330 days of a 12 month rolling year. Since the year is rolling, you are not locked to a particular set period on the calendar; an experienced tax prepared can help you understand how this requirement can be applied to your real world circumstances. If you can satisfy both of these tests, you may qualify for the foreign income exclusion which can exclude up to $104,100 of foreign income for the 2018 tax year. The threshold for the income exclusion is adjusted yearly – typically keeping pace with inflation. A number of other provisions to avoid double taxation to exist. The foreign housing cost exclusion can all own a US taxpayer to deduct the expenses of maintaining a foreign residence. Furthermore, foreign tax credit provisions may allow a US taxpayer to reduce their US tax liability by receiving credit for foreign taxes paid in Canada. Other requirements for US Taxpayers in Canada? 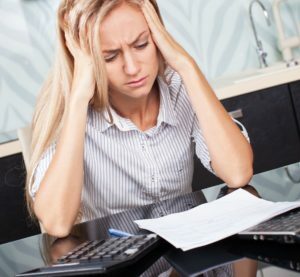 While each and every taxpayers’ situation is unique, there may be a number of other tax obligations and considerations to be aware of. One tax obligation that is essential for expats to be aware of is the Report of Foreign Bank and Financial Accounts (FBAR) filing requirement. American expatriates in Canada may have an obligation to complete an FBAR filing if they hold foreign accounts that exceed an aggregate balance of $10,000. We can discuss your potential US tax obligations. Other considerations an expat should be aware of is the tax totalization agreement which has been in effect since 1980. Aside from the provisions that can avoid double taxation penalties, the totalization agreement can also allow expats to claim certain benefits and entitlements. Furthermore expats who hold Registered Retirement Savings Plan (RRSP) or a Registered Retirement Income Fund (RRIF) would be well-served by discussing their finances with an experienced tax professional. 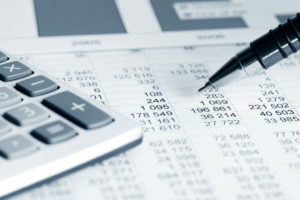 An experienced tax professional can examine your financial to determine if this provision or any other aspect of the totalization agreement would result in a more favorable tax treatment. Expatriates must navigate the complex tax systems of both the US and Canada. At US Tax Help we can work with you to help you understand the tax obligations that are created by the United States’ expansive tax code. We can help answer your questions regarding tax preparation for US expats in Canada such as FBAR, reporting requirements, FATCA, and many other taxation questions. To schedule your confidential consultation, call (541) 923-0903 , or contact Ted Kleinman of US Tax Help online to get started.